David was born in Kenya where his father served as a missionary doctor. When David was 5 years old his family moved back to Canada and settled in Victoria, BC. David began violin lessons at the age of 7, first by Suzuki method, and later at the Victoria Conservatory of Music (VCM) with Sydney Humphreys. He received diplomas from the VCM and the Royal Conservatory of Music. Focused on orchestral playing, David particularly enjoyed his studies at the Los Angeles Philharmonic Institute, the National Youth Orchestra of Canada, McGill University, and the Eastman School of Music. His teachers have included Mauricio Fuks and Stuart Knussen for orchestral coaching. His professional orchestral life began at the age of 15 as a violinist with the Victoria Symphony. 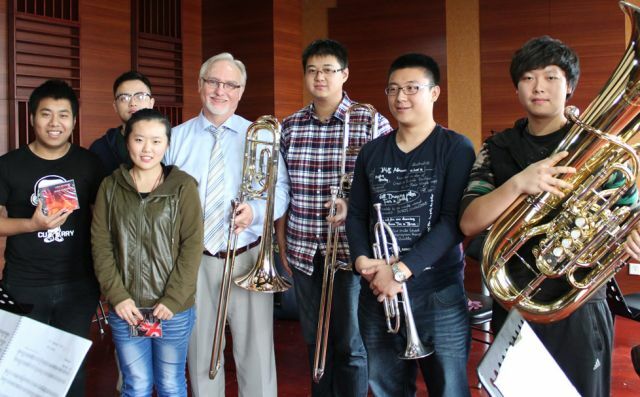 After a brief hiatus for more schooling, he joined Symphony Nova Scotia in 1988. In 1990, David left Halifax for Ottawa to take a position in the National Arts Centre Orchestra (NACO) as a violinist. After 18 years in the NACO’s violin section, David looked for a new musical challenge and thus, in 2008, he changed instruments and joined the viola section. 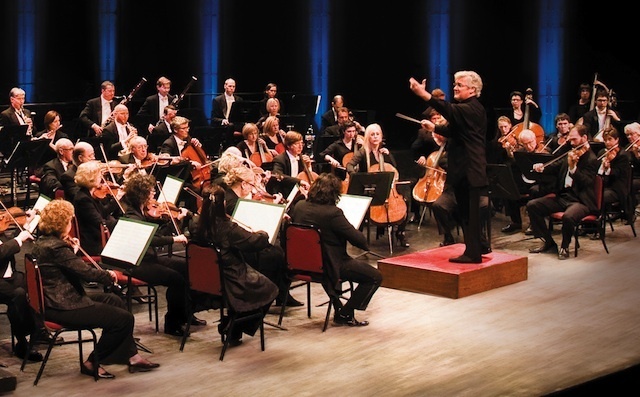 In addition to his current position in the NACO, David has also appeared as a guest musician with other orchestras and chamber ensembles including the Winnipeg Symphony, the Gryphon Trio, and the Berlin Philharmonic. David has performed as concertmaster with Thirteen Strings, the Ottawa Symphony Orchestra, and the Opera Lyra Ottawa Orchestra. 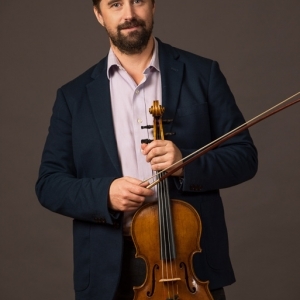 He frequently appears on the National Arts Centre’s 'Music for a Sunday Afternoon' series, and at the Ottawa Chamber Music Festival, the Music and Beyond Festival, and more recently the Festival aux iles du Bic. David also enjoys conducting. He served as Music Director of the Ottawa Chamber Orchestra from 1999 to 2013 and now conducts the NACO Players Association Fanfair concert. He is also a key coordinator for the annual fundraising campaign for The Ottawa FoodBank and the Snowsuit Fund. David is an active member of Christ Church Cathedral Ottawa, where he is now the Artistic Director of the Cathedral’s eclectic, multi-disciplinary Cathedral Arts program. David enjoys an active teaching studio, gardening, and spending time with his family.